Are you overwhelmed with collecting parent contact information, deciphering handwriting, time consuming data entry, and managing confusing printer requirements? 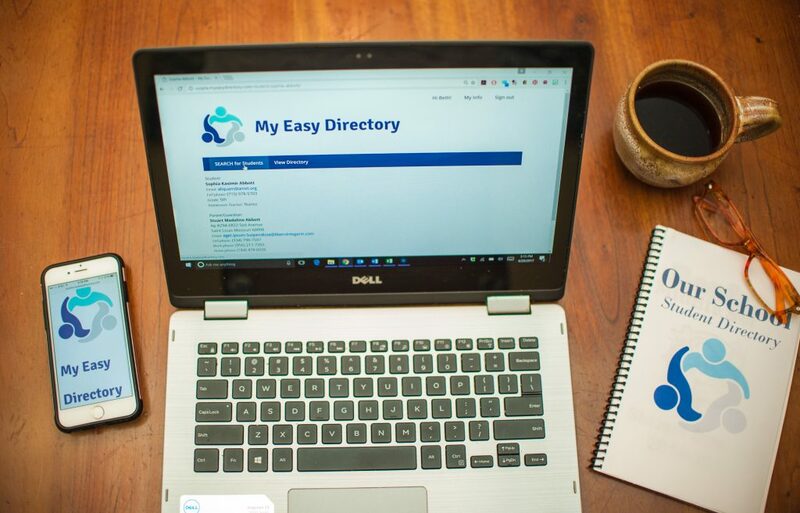 Our easy, step-by-step model will guide you to through all the information Our Team needs to create a secure online directory where parents are able to add, edit and delete information. What Do You (Directory Volunteer ) Need To Do? You provide our team with a list of parent and student names and emails. And show us some love!